A Christchurch Gem with a long history of solid profits!!! 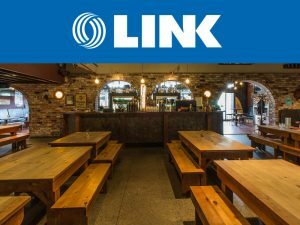 An unrivaled reputation for fun, food and good times in Christchurch since the early 1990’s. This restaurant, bar and entertainment venue is rather special. Part of a franchise group, offering amazing back up and ongoing support; yet with the advantage of the owner being able to put their own individual stamp on the business. Family dining, functions, events, live entertainment, through to romantic couples. Prime, busy, highly visible location with easy access and heaps of free parking.